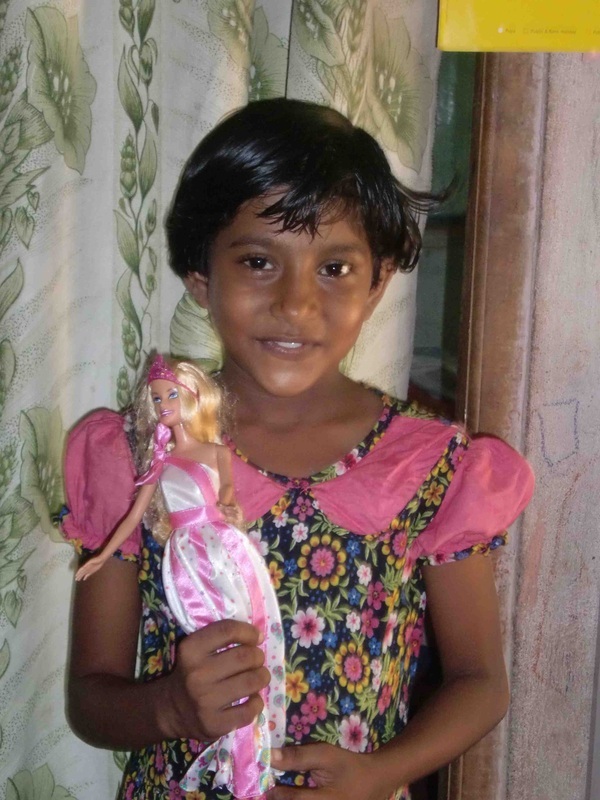 The SMILES project supports poor families and helps them provide basic educational necessities for their children. In addition, part of the support goes toward setting up a savings account in the child's name for future educational needs. One of SVS most popular programs, the educational foster program “SMILES” has been very successful and helpful for children and their families. We started this program in 2003. 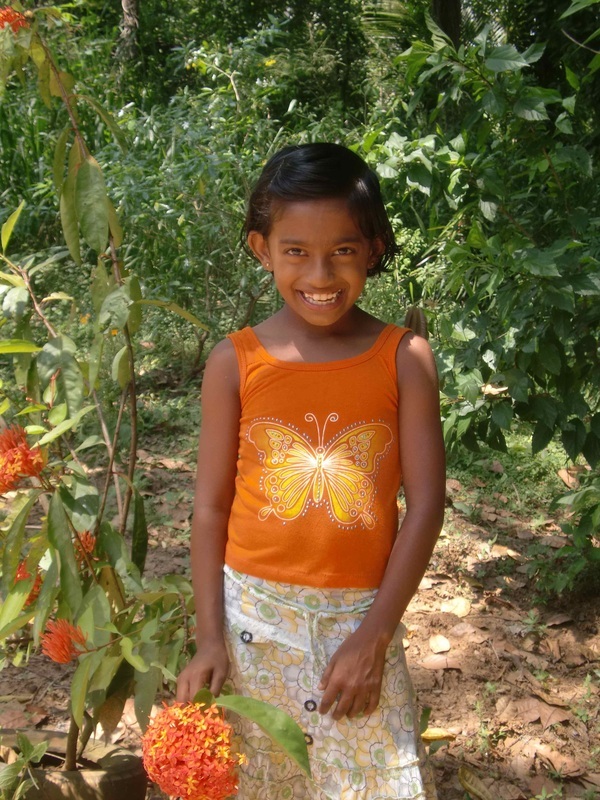 Since that time, more than 450 children have become part of SMILES. The families of all SMILES ch﻿il﻿dren face different problems, but all the children want to learn. Some of the children have no parents. Others are sick. Most of the SMILES children face economic challenges that sometimes result in them leaving school because they're unable to prepare school materials, or can't afford bus fare. 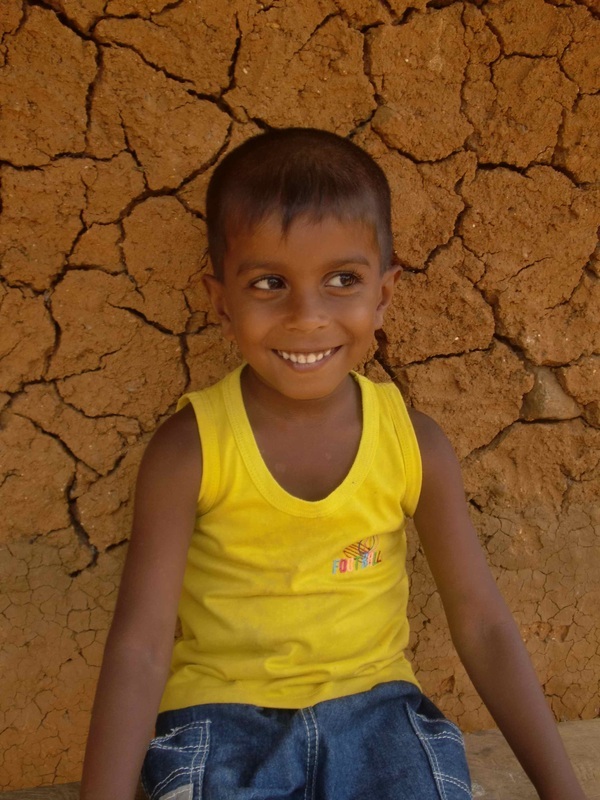 Sri Lanka is proud of its high literacy rate, yet so many children are behind because their families can’t fully support their education. SVS focuses on helping these children through the kind and warm-hearted area preschool teachers. They always care deeply for the children. SVS works with the teacher acting as a coordinator. We monitor every child monthly through the teacher. Sponsors get personal letters from the children and parents every other month. This makes the sponsors very happy. We are happy to see children’s progress and happiness. 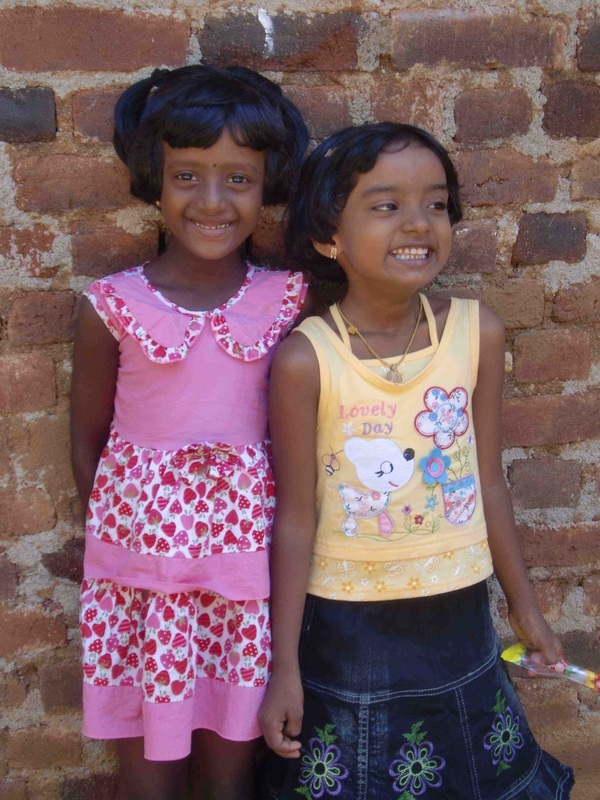 The SVS office holds more than 50 files for children waiting to be introduced to sponsors. You can bring SMILES to a child and yourself. Please join this program and spread SMILES to all. A new year event was held at Buttala Little Tree Center with SMILES children. All the children enjoyed playing and and eating the tasty snacks and sweets prepared by Little Tree parents. More than 100 parents, teachers and children gathered in the center. Your commitment is for one year, and after the year you can decide whether or not to continue. Almost 80% of sponsors continue their support for more than one year. The annual cost is US $276, AUS $288, Japanese ¥24000. The teachers are responsible for monitoring the children they recommend. Teachers help advise the families how the SMILES support money should be used. You receive a letter and artwork every other month from Sri Lanka. 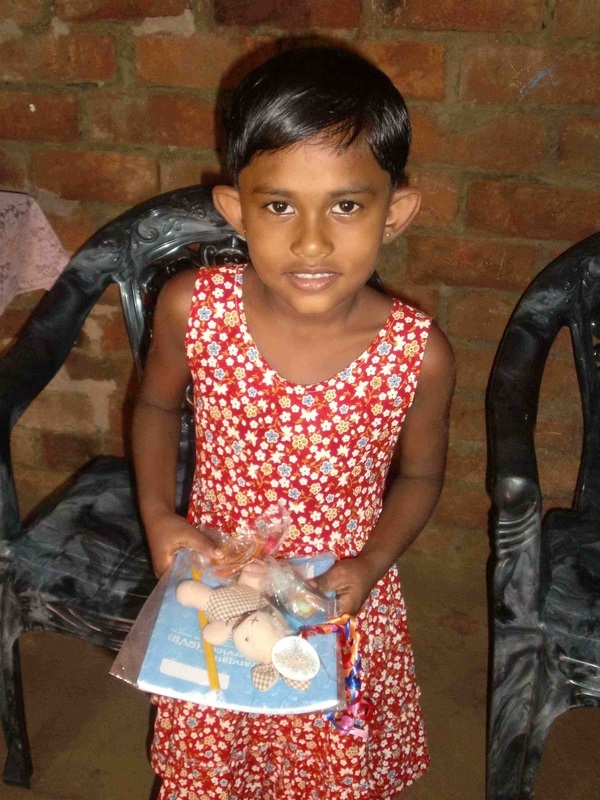 The children receive a monthly money order and bank savings deposit for their future education.